It’s a great time to be a seller. But, don’t buy all the hype. There’s a difference between what the newspaper says and what you or your clients will experience. 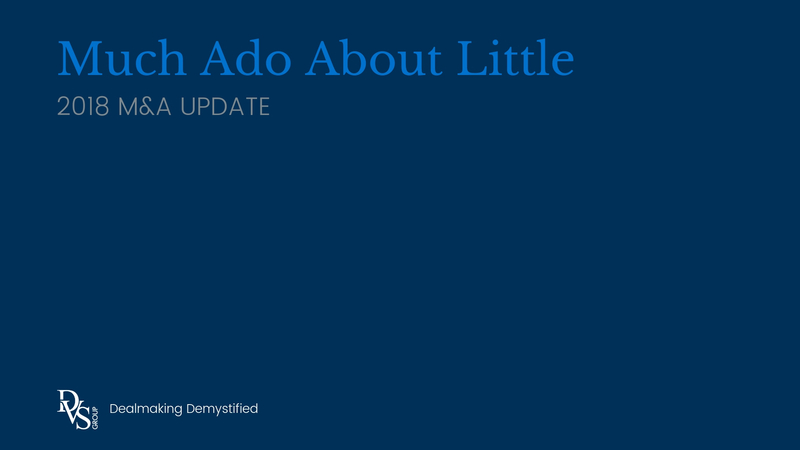 It’s not much ado about nothing, it’s much ado about little. 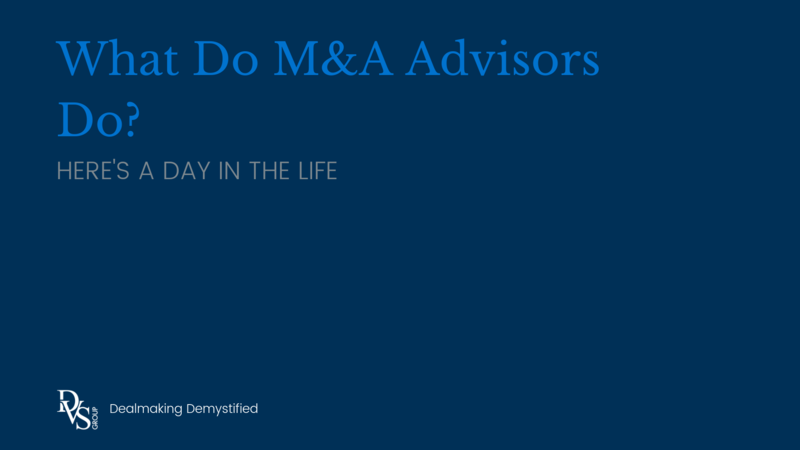 In this update on 2018 M&A activity, we’ll dig into valuations and multiples, interest rates, tax reform, and the fight for talent. The conclusion will look at a few of our first-hand observations. 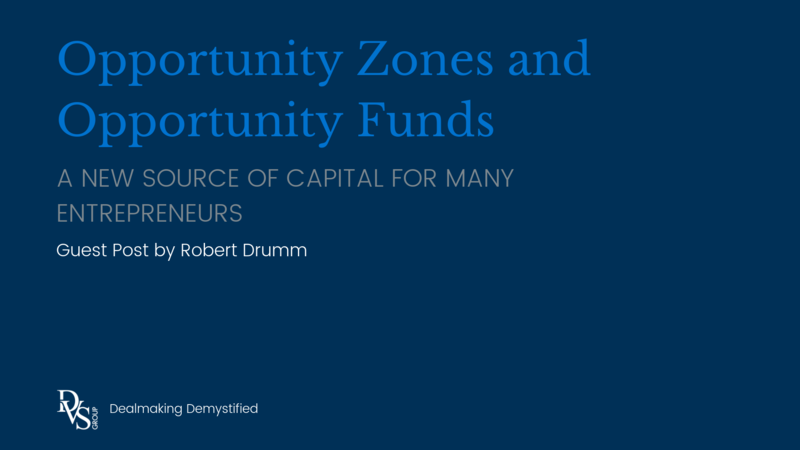 Just like that thing you can’t quite put your finger on – private equity is somehow all over the place and nowhere at the same time. It’s elusive but you still hear about it over and over again. What exactly is private equity? And, does it have anything to do with me and my business? 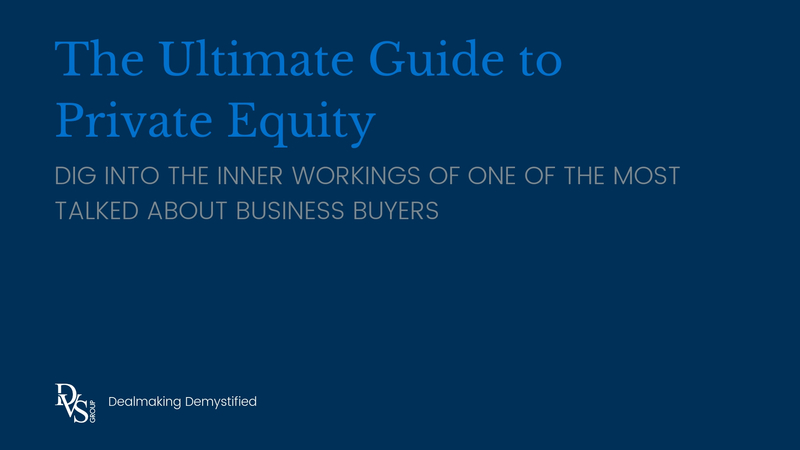 We’ll cover all that and more in The Ultimate Guide to Private Equity. 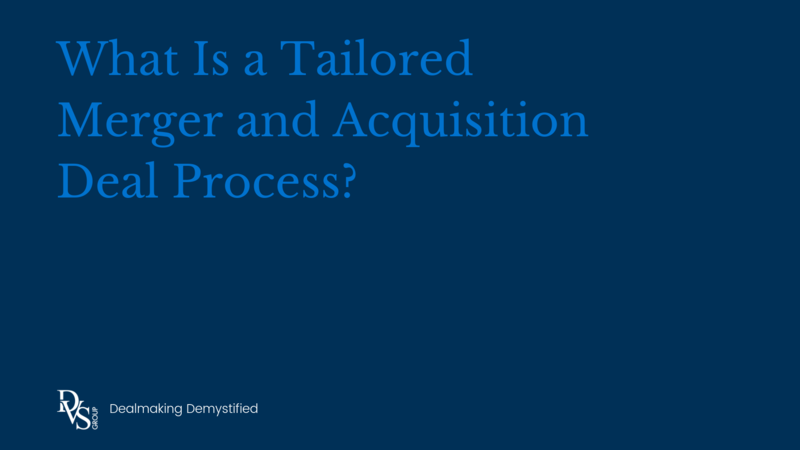 What Is a Tailored M&A Deal Process? Every person that comes to us looking to get a deal done has a unique story – a different motivation, a different perspective, and a different definition of success. Because of this we don’t provide a cookie-cutter process with an off-the-shelf solution to the problem. Our clients receive a tailored deal process dedicated to the best result first. 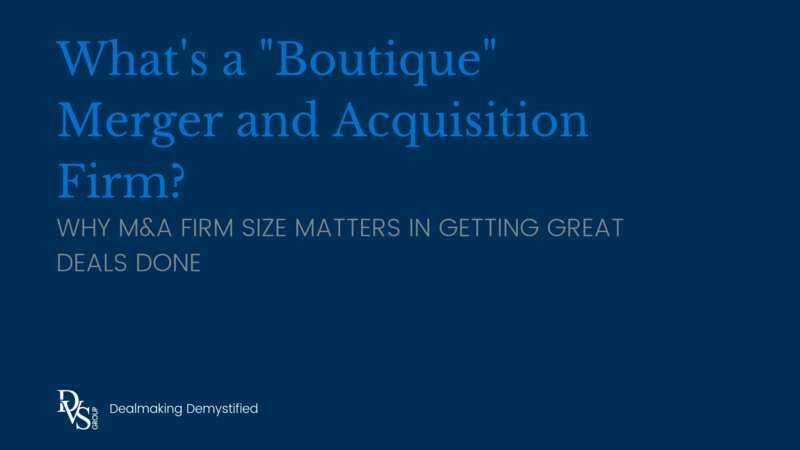 We like being a “boutique” merger and acquisition firm. You have a deal you want to get done. 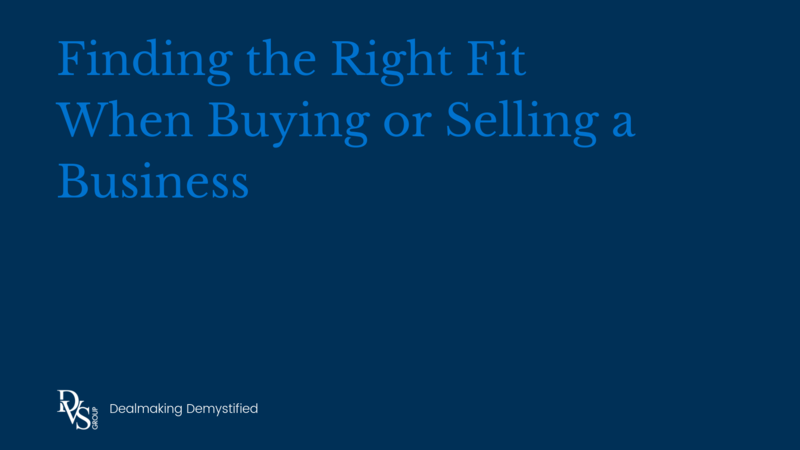 You’re ready to buy a business. Or, maybe ready to sell. Or, looking for a business partner. 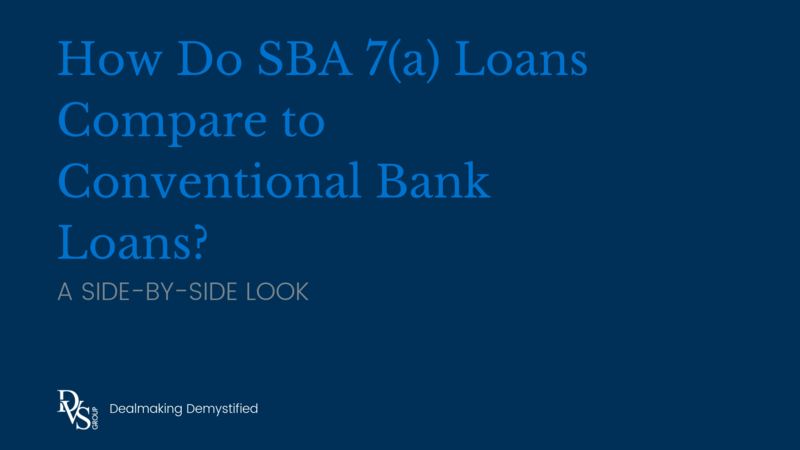 Or, wanting to refinance. But you need help. 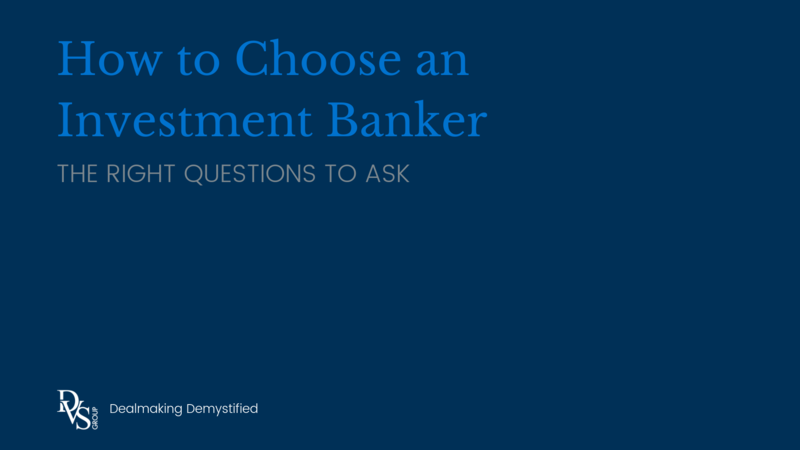 Well, investment bankers are all about helping you with that deal. 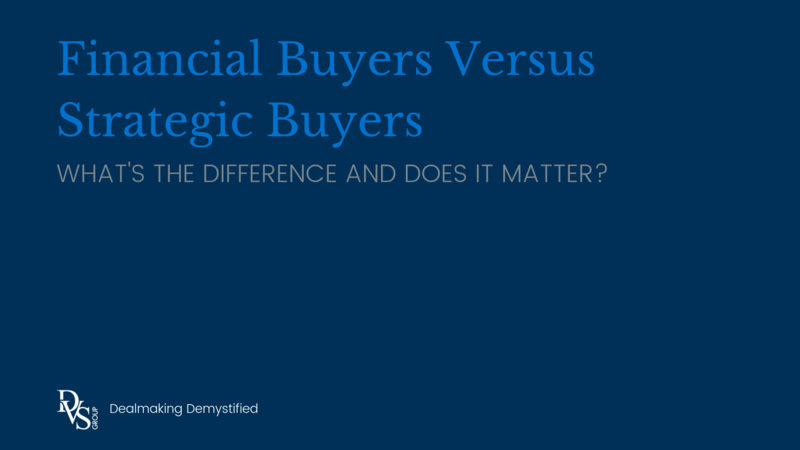 The distinction between a financial buyer and a strategic buyer is pretty straightforward. 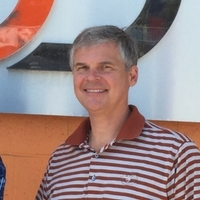 A financial buyer acquires a company as an investment for returns. 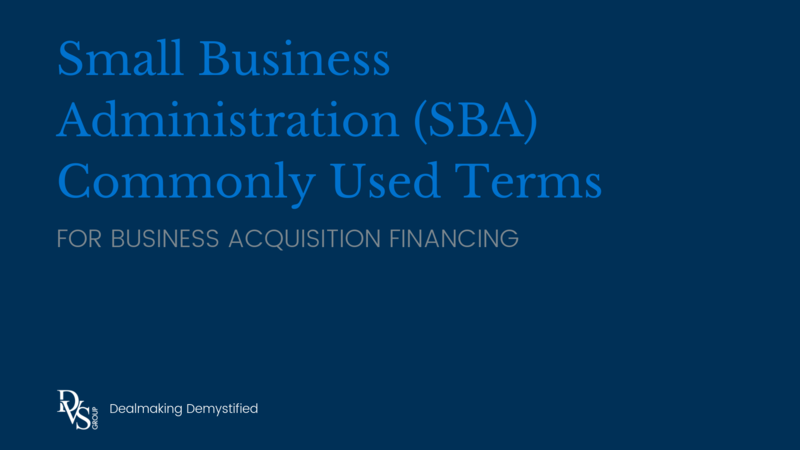 A strategic buyer acquires a company to advance a business plan. 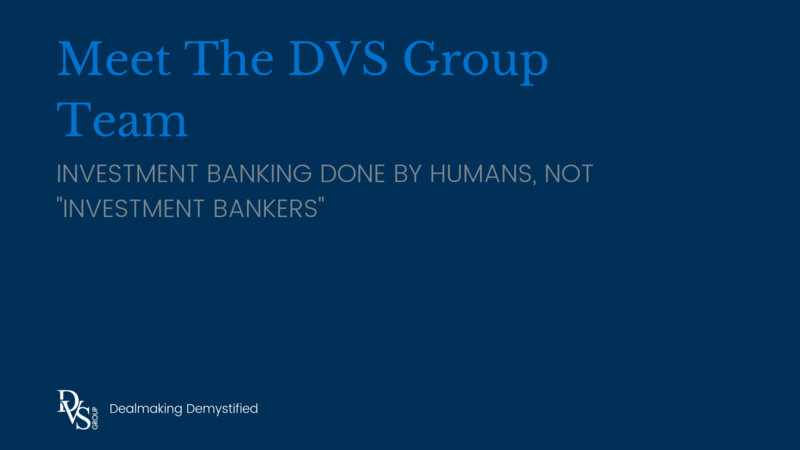 Tombstones in the financial industry – one of those things that is done just because it has always been done. Yes, you read that correctly. Tombstones. Curious about the term? So were we. 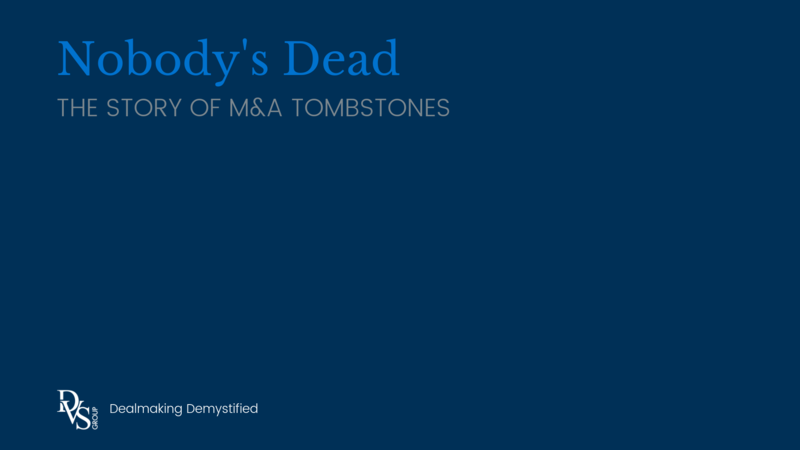 Before we did some research, DVS team members took a guess at the reason why the term “tombstone” is the final step in announcing a closed deal.